As a locally owned and operated business, Niagara Scenic Tours offers the personal touch that differentiates us from the competition. 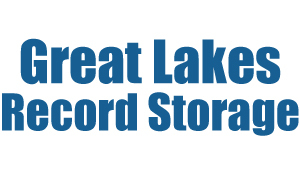 We have been serving the Western New York community and beyond for over 90 years. Today, our company services transportation and travel needs throughout the greater Western New York area including the Greater Buffalo/Niagara region, Greater Rochester area as well as Olean and Southerntier New York State and North West Pennsylvania. Delivering the best quality service, driven to exceed our customer’s expectations. This is accomplished by employing the most talented individuals who share our company’s vision. We will always be, “People Committed to Service”. We look forward to serving you! 1976 Acquired Niagara Scenic Bus Lines. At this time, Niagara Scenic Bus Lines was a scheduled van service between the Buffalo International Airport and hotels in Niagara Falls, NY & Canada. 1982 Purchased 3 motor coaches and began charter business. 1983 Purchased 2 additional motor coaches to meet demand. 1984 Additional 2 motor coaches were introduced to the fleet. 1985 Acquired D & F Transit to bring our fleet of vehicles to 18. 1996 Over a span of 10 years, Niagara Scenic’s fleet grew from 18 to 30 coaches. 1997 At this juncture, the company made the decision to sell Niagara Scenic Bus Lines to Coach USA. Oct. 2005 Coach USA Withdraws from the Western New York area and leaves a void of 30 to 35 motor coaches. At this time, Niagara Scenic Tours was reborn. August 2006 Within a year and a half, Niagara Scenic Tours grew to (7)-56 passenger coaches, (2)-29 passenger mini coaches and (1) 31-passenger coach. November 2009 Niagara Scenic Tours purchases Know How Tours to offer full service travel and transportation needs to our customers by combining both charter services and general public & affinity group travel. 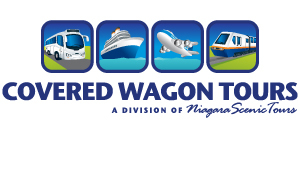 August 1, 2017: Niagara Scenic Tours acquired Covered Wagon Tours, Covered Wagon Travel and Bradford Travel. 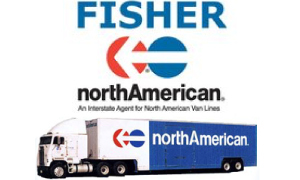 These acquisitions extended our company’s footprint into the Rochester, NY, Olean, NY as well as Bradford, Pennsylvania areas and added 30 motor coaches to our Niagara Scenic fleet, a full service tour department as well as full service Travel Agency. 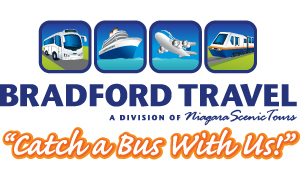 Present: Niagara Scenic Tours continues to be the leader in Western New York’s travel and transportation needs. Our fleet includes (35) 56-passenger Prevost motor coaches, (5) 40-passenger mid-size Temsa coaches, mini coaches and a 25-passenger shuttle vehicle. Our travel divisions, Know How Tours, Covered Wagon Tours and Bradford Travel offer one day and multi day tour vacations, cruises, fly/drive packages and amazing events all while delivering superior service, meticulously maintained state-of-the-art vehicles and employing the best of the best in Western New York to service your group or organization. Locally Owned & Professionally Operated : Servicing our community for over 90 years. Staff : We employ the best of the best in the transportation industry. Our sales team will assist in preparing your travel needs while you concentrate on the reason you need to get where you are going! 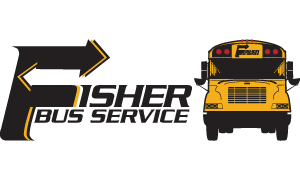 Full Service : Niagara Scenic Tours, a member of the Fisher Group, can offer a wide range of travel and transportation services. From motor coaches & mid size equipment to school bus and a full service tour company, we’re your ONE STOP SHOP for everything travel and we’re AT YOUR SERVICE! Fleet : We have a vehicle to meet all of your travel needs. Contact our professional sales consultants to discuss your needs and we will design a transportation plan that meets your needs, interest & budget. Maintenance : Our meticulously maintained vehicles are the best on the road today. Travel with style aboard Niagara Scenic Tours. Safety Rating : Equipment certified with the highest NYS Safety Rating. Have the peace of mind knowing you are in the hands of the company that has earned the Department of Transportation’s highest safety rating. 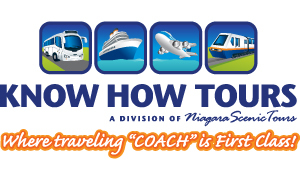 Training : Niagara Scenic Tours has an extensive train, retrain and train again philosophy. 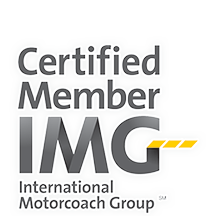 Our extensive training program (classroom and over the road) prepares our drivers to deliver the highest quality of service while maintaining the safety and confidence you need while traveling via motor coach. 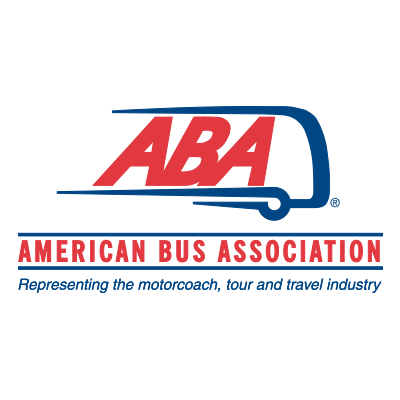 ABA represents approximately 1,000 motorcoach and tour companies in the United States and Canada. Its members operate charter, tour, regular route, airport express, special operations and contract services. 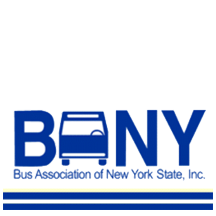 Niagara Scenic is a proud member of the Bus Association of New York State, Inc. ​Founded in 1938, their mission is to represent and promote the interests of private bus operators and our associate members in regard to transportation and transit related services and products. 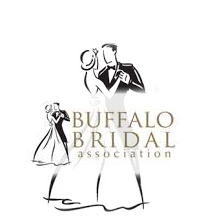 Niagara Scenic is a proud member of the Buffalo Bridal Association. We provide Luxury Motorcoach Transportation in full size and mid-size coaches for Hotel to Reception Shuttle Services, Group Transportation, Airport Transfers, bachelor and bachelorette parties and so much more! 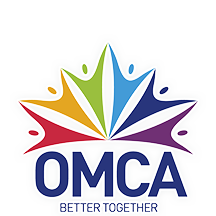 It is the heart of OMCA that embraces the road to sustainable and progressive development of the industry by providing advocacy and education with the aid of technology to members across North America. 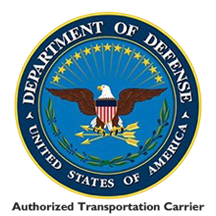 Niagara Scenic is an authorized transportation carrier for the United States of America Department of Defense.